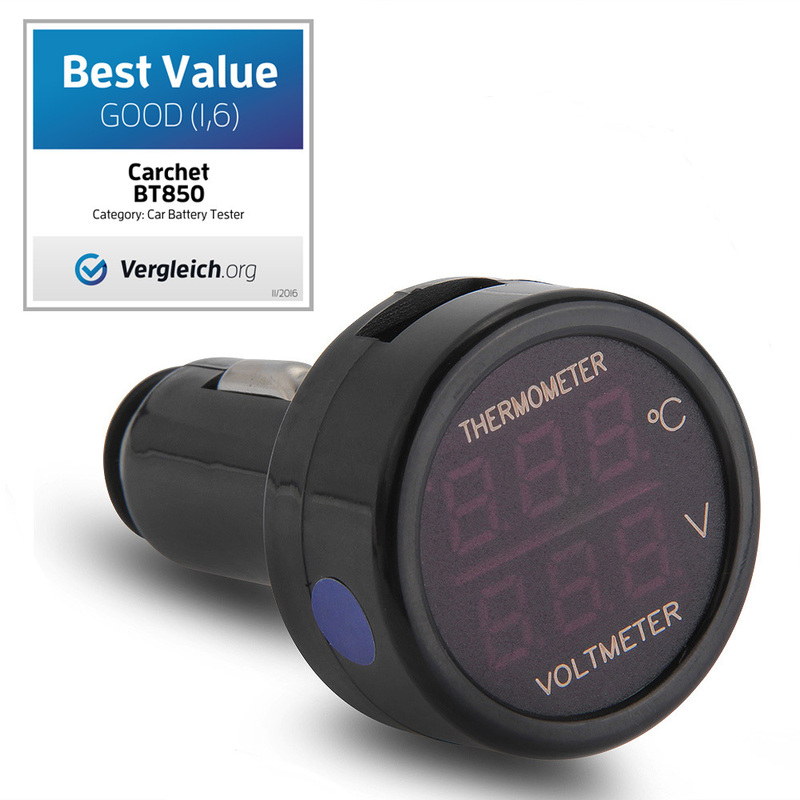 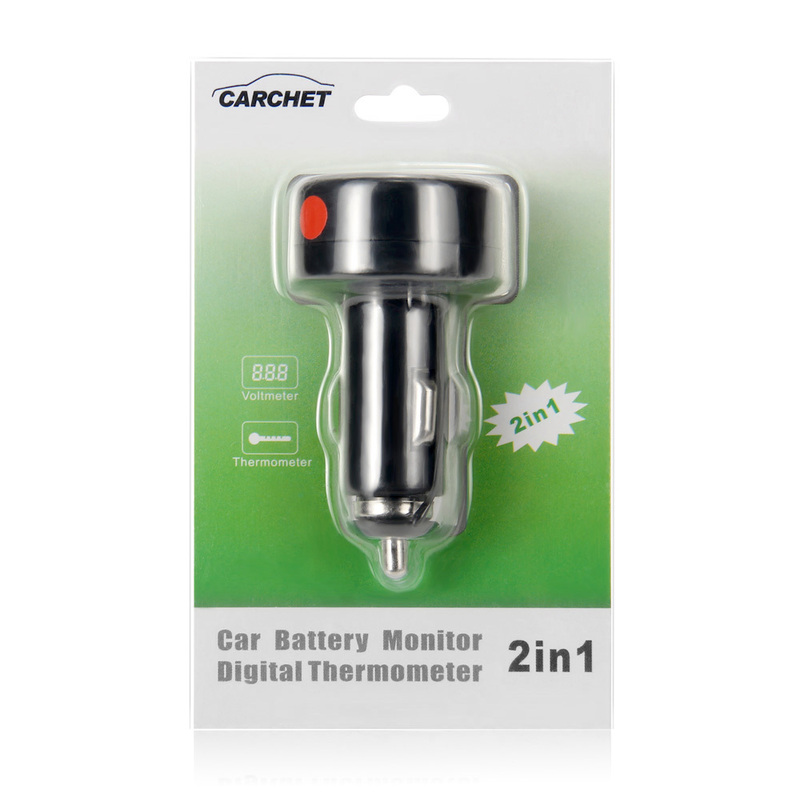 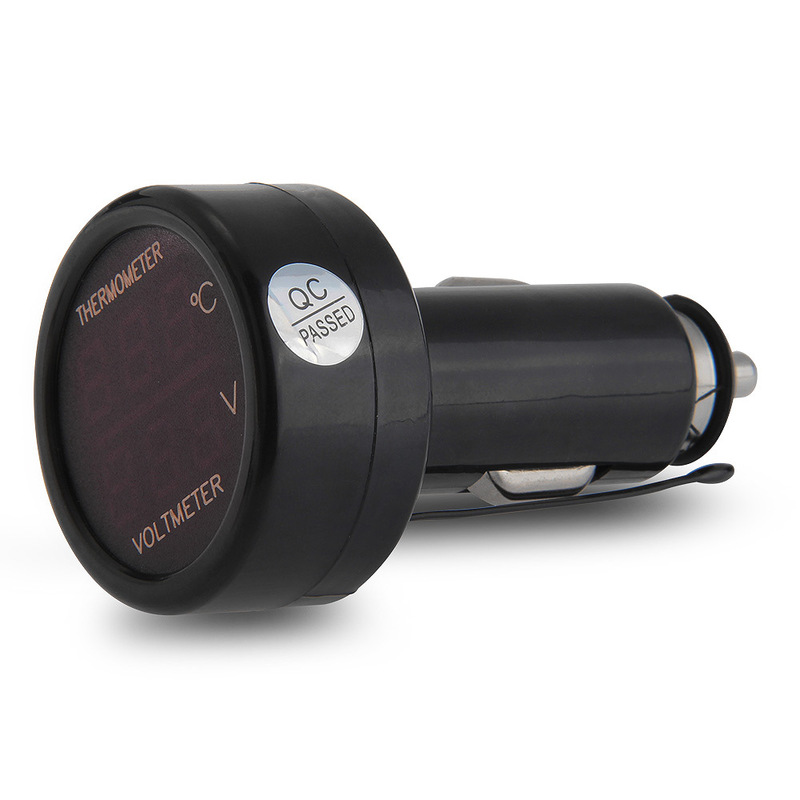 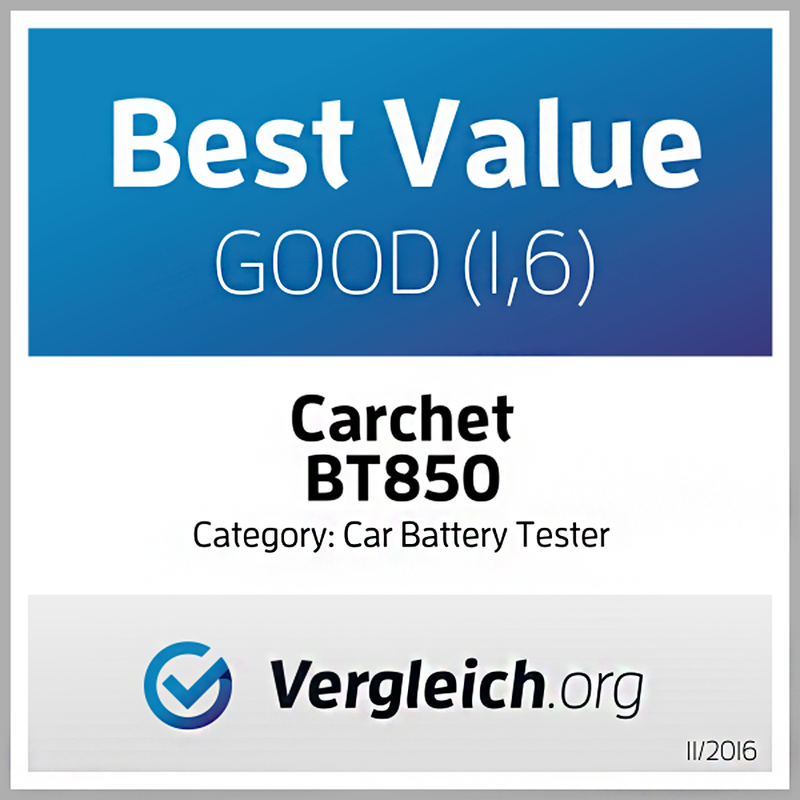 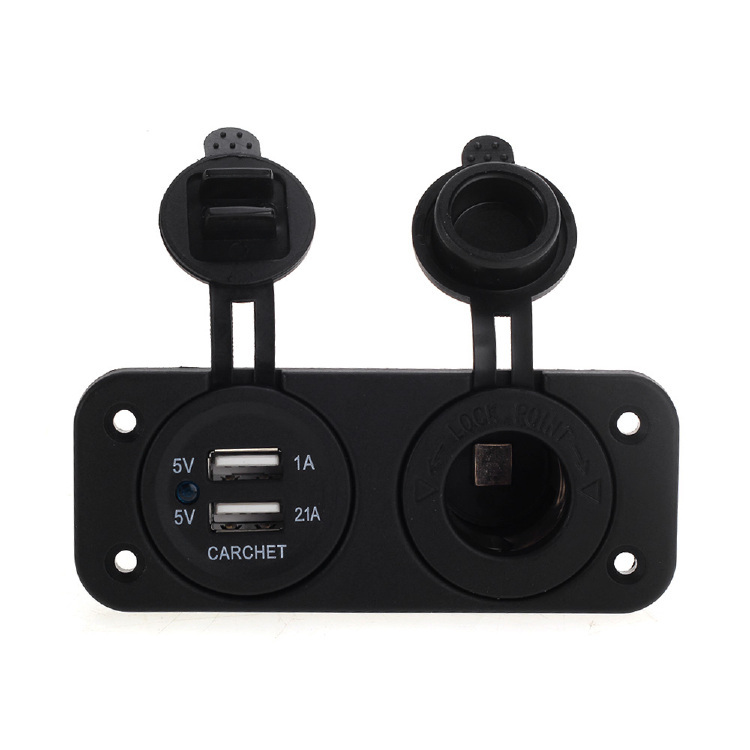 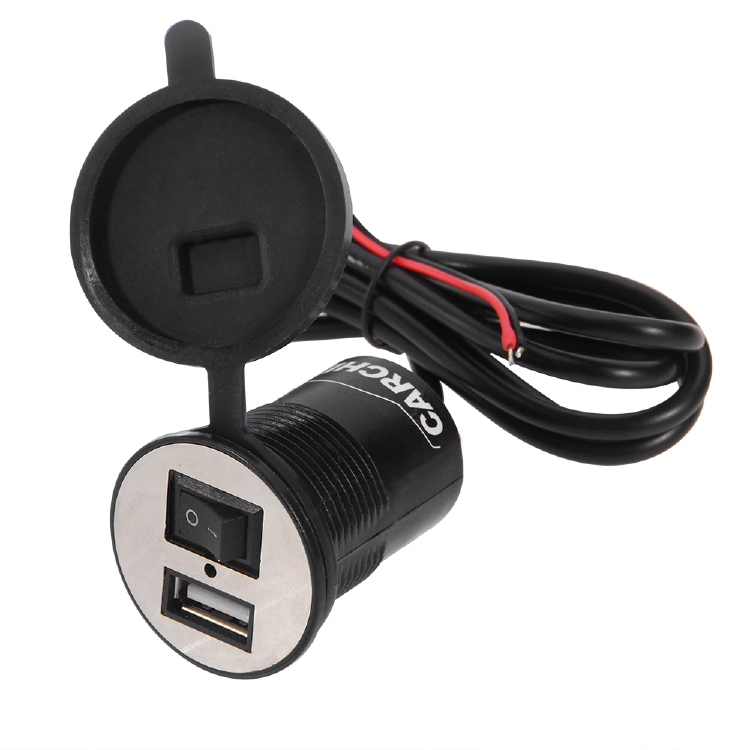 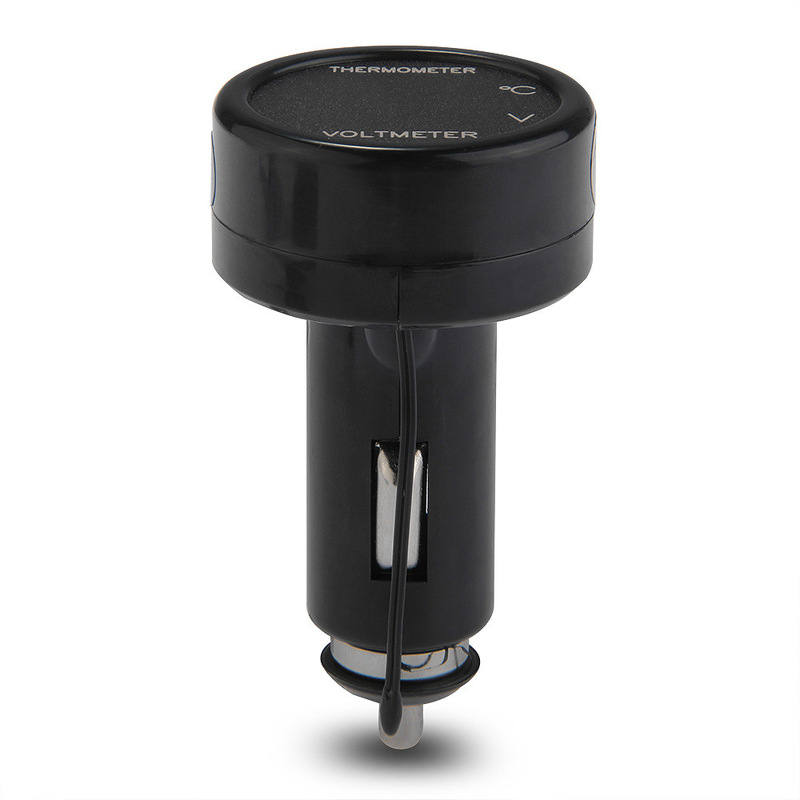 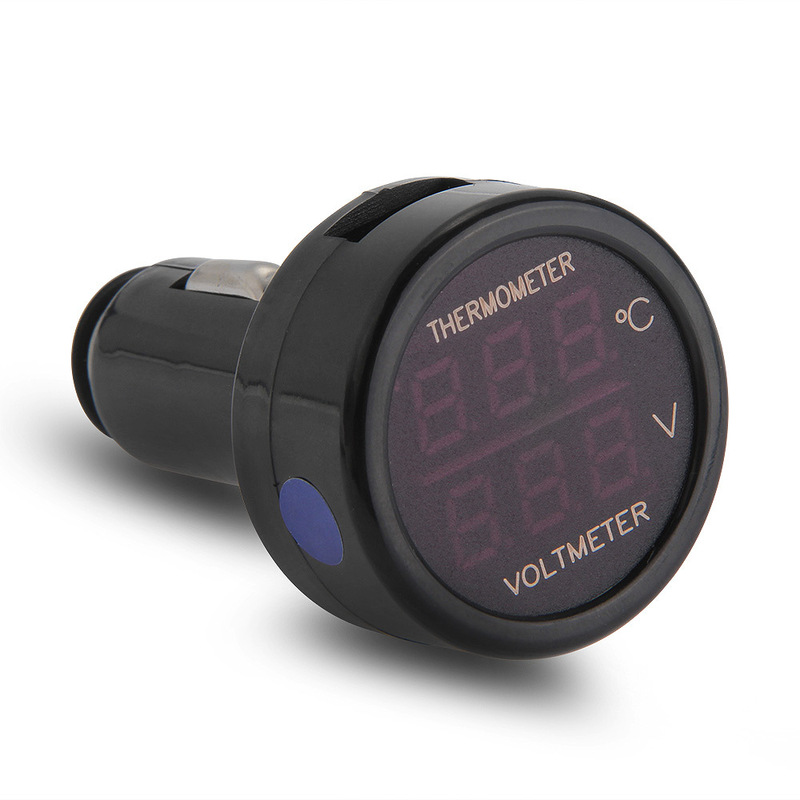 1 Real-time monitor car voltage, temperature inside the vehicle. 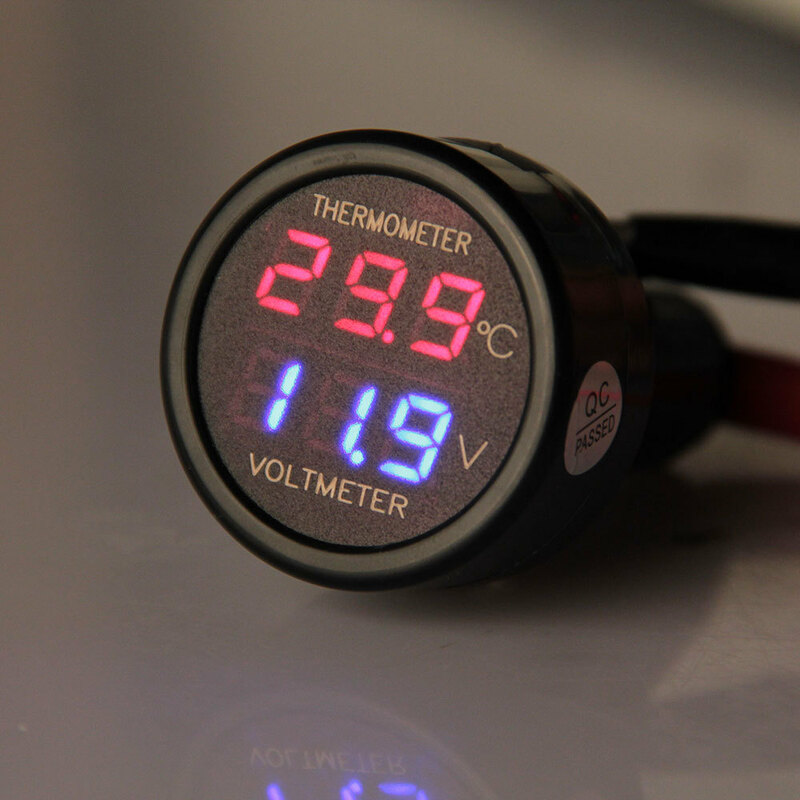 2 High-brightness LED display, blue displays voltage, red displays temperature, very clearly. 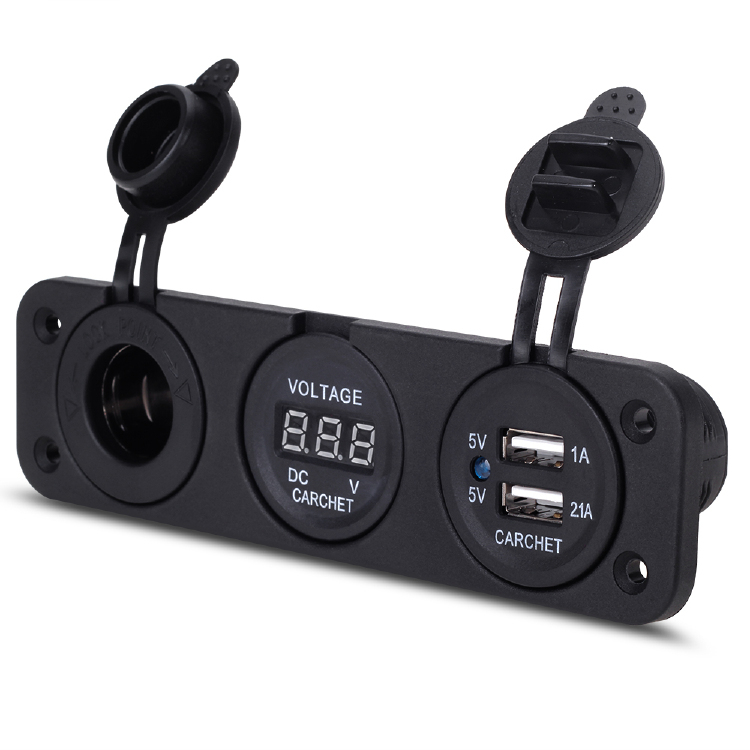 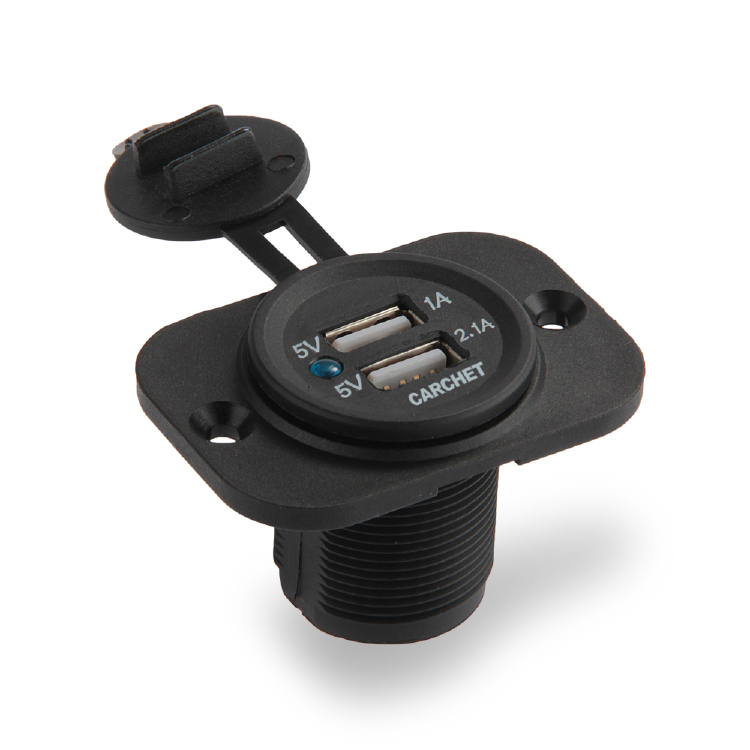 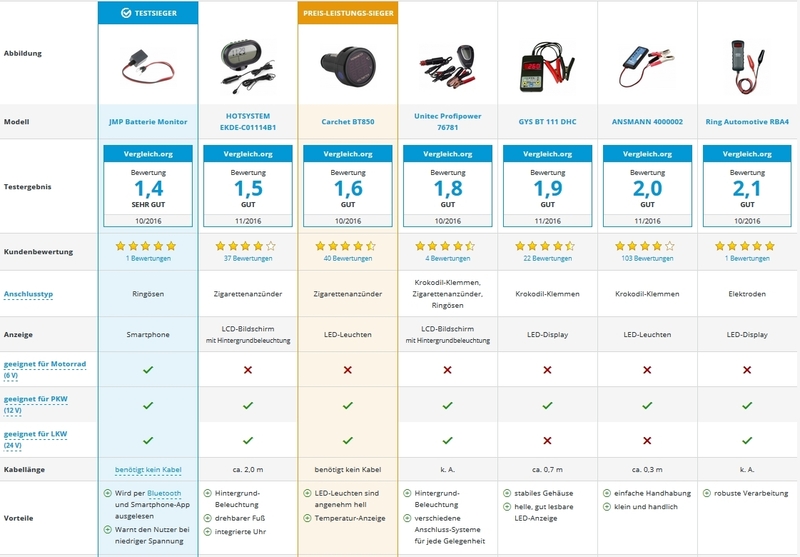 5 Applies to all 12 / 24V cars, SUV, trucks, buses etc.